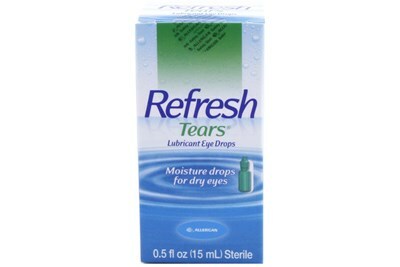 Refresh Optive Lubricant Eye Drops advances Dry Eye relief by providing a dual-action formula that works two ways. 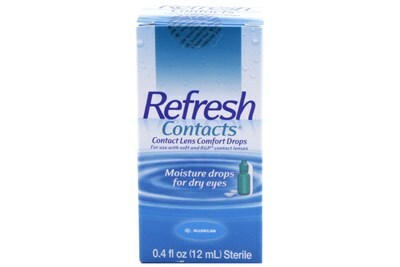 It lubricates eyes to provide long-lasting moisture while also hydrating and protecting the cells on the surface of the yes that can become damaged due to Dry Eye. 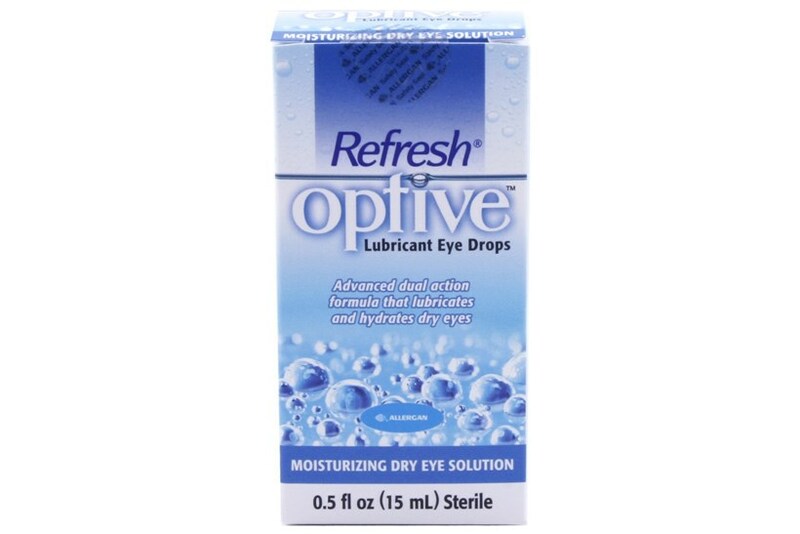 Refresh Optive comes in a convenient multi-dose bottle and is safe to use as often as needed so your eyes can feel good - anytime, anywhere.